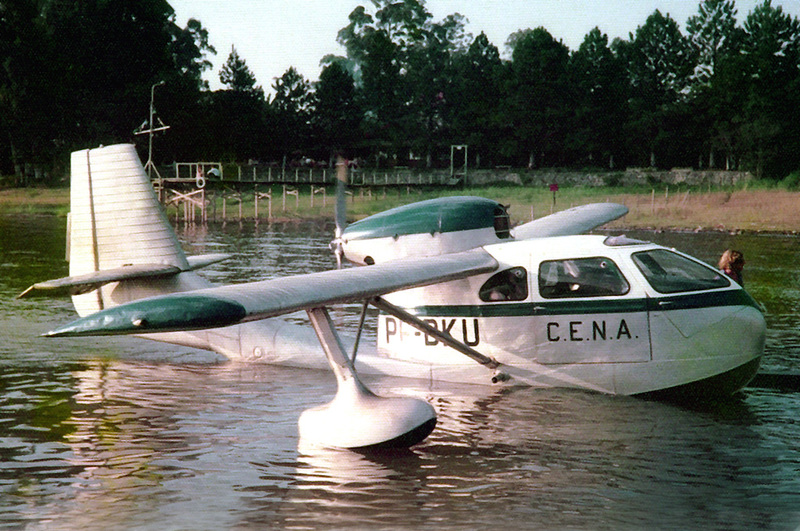 Only two (s/n 89 and 1044) of the Brazilian Seabees were imported directly from Republic by R. F. Drew Y Cia. 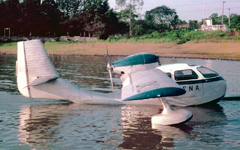 Ltda., Rio De Janeiro, the Republic Seabee distributor for Brazil. A few more were imported later from the used market. 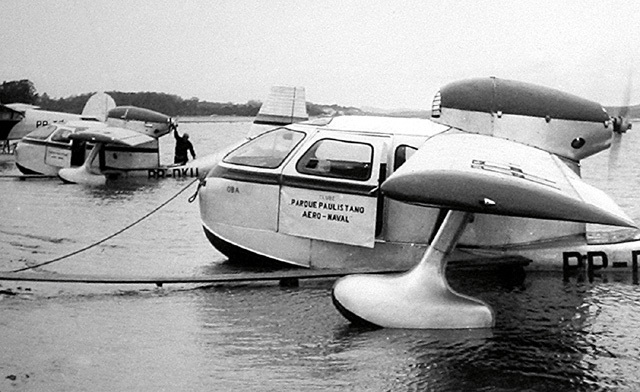 Most Brazilian Seabees were operated by Mr. Herberts Cukurs, a Latvian aviation pioneer imigrating just after WWII. 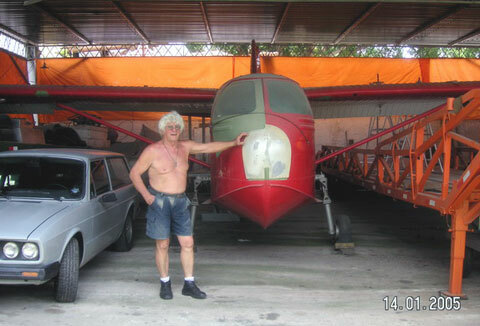 In Latvia Mr. Cukurs built at least 3 planes of his own design. In 1937 he made a 45,000 km tour visiting Japan, China, Indochina, India and Russia, flying a C.6 wooden monoplane (YL-ABA) of his own creation. 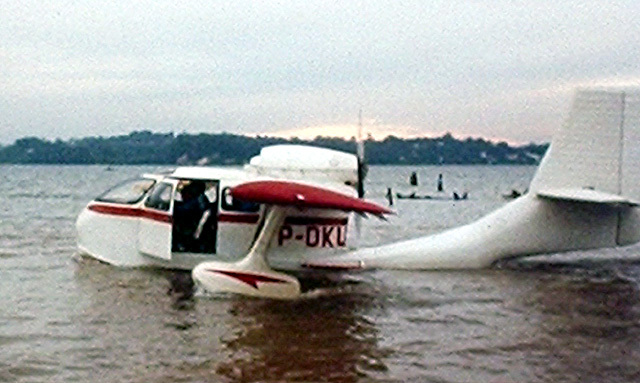 The plane was powered by an 135 HP Gipsy engine. He was awarded the Harmon Trophy No. 6 for this tour. Throphy No. 2 was Santos Dumont, and Lindberg No. 3 or 4. 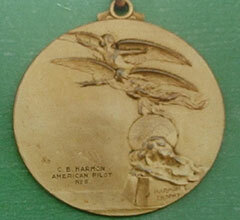 This trophy, founded by Clifford Harmon, was issued by Ligue International d´Aviation (France). 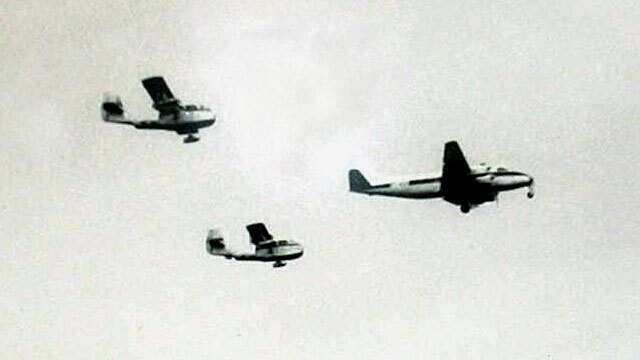 During the WWII Mr. Cukurs piloted Bristol Bulldogs and Gloster Gladiators. After the war he came with his family to Brazil (first to Rio de Janeiro, then to Santos and finally to Sao Paulo) and got immunity from the Brazilian government. 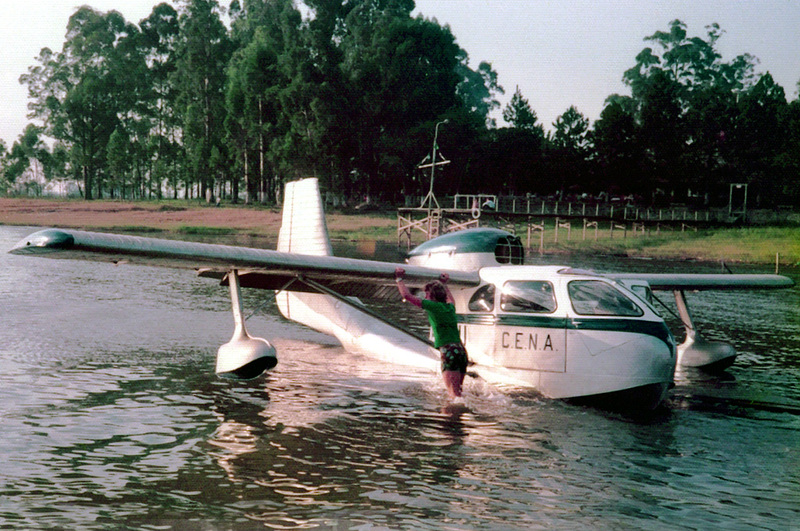 In Brazil he started his own seaplane air-taxi operation in 1948, flying Seabees and renting out small boats to tourists. 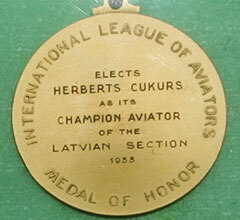 However, on 23rd February 1965 Herberts Cukurs was murdered in Montevideo, Uruguay. This very controversial murder has been widely discussed in the press for many years. 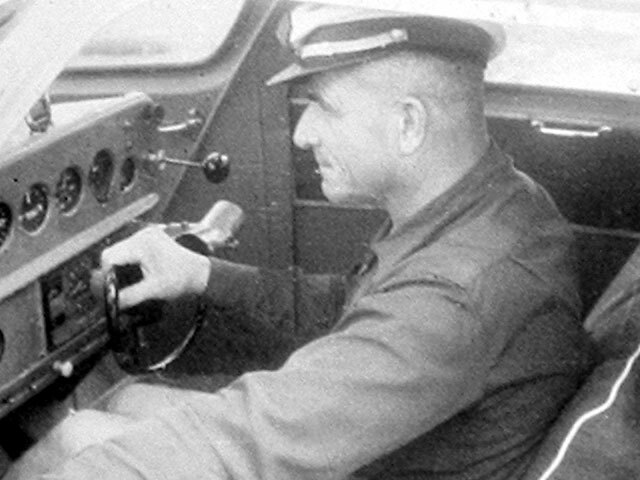 After the death of Herberts Cukurs, his son Gunars Curkurs continued the Seabee air taxi operations until 1996, when he retired. 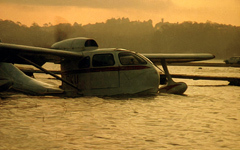 At his retirement Gunars had more accumulated more than 12 000 hours of Seabee flying. 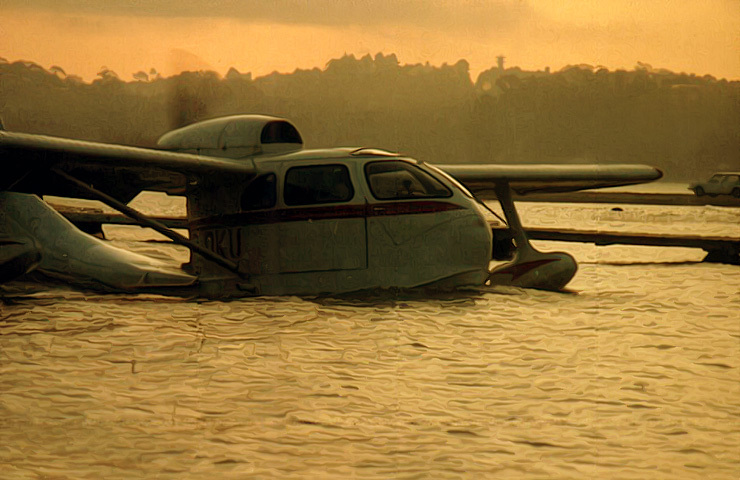 Since 1948 the Seabee had made more than 50 000 flights and transported approximately 200 000 passengers! Definitely a Seabee World record! During those years several engines had been tested on the Seabees. 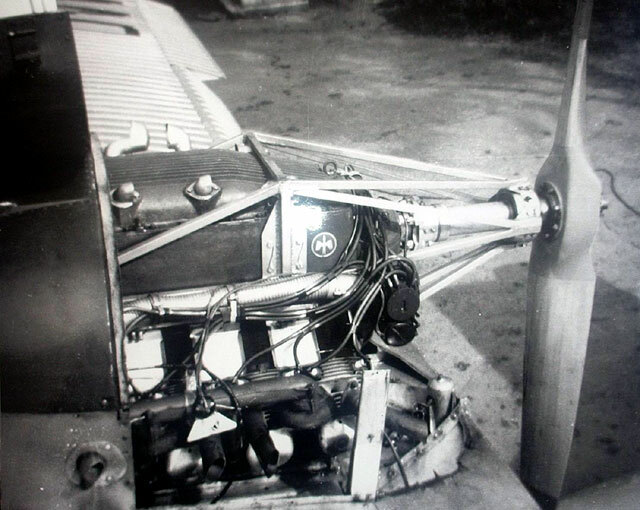 When the crankshaft of one the Franklin engines broke, the Franklin engine was replaced by an Argus AS10C engine from a pre-WW2 Focke Wulf 56 aircraft! The engine had a power of 240 hp at 2000 hp. 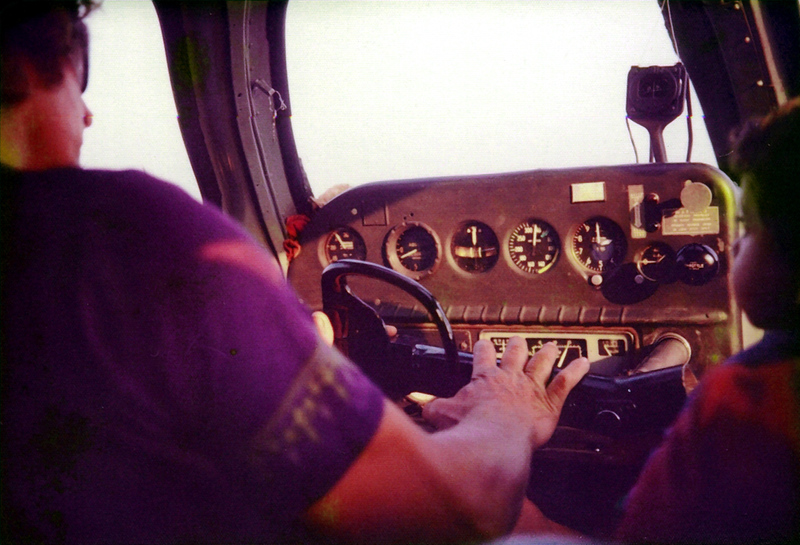 Later a Lycoming GO-435 engine was installed from a Pilatus PC3 aerobatic aircraft. 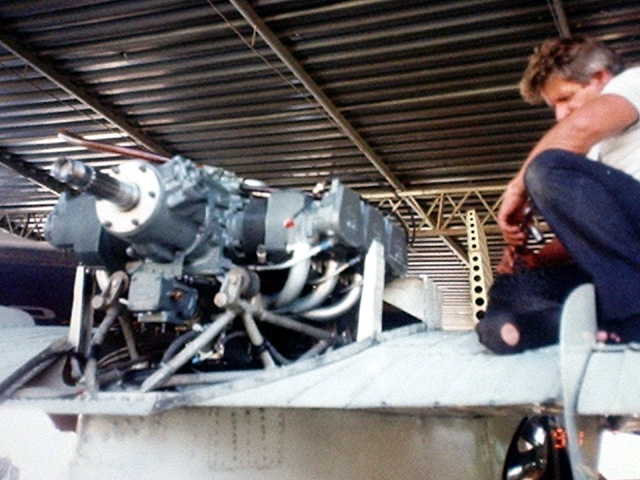 Finally the now common GO-480-G2D6 engine conversion was installed. 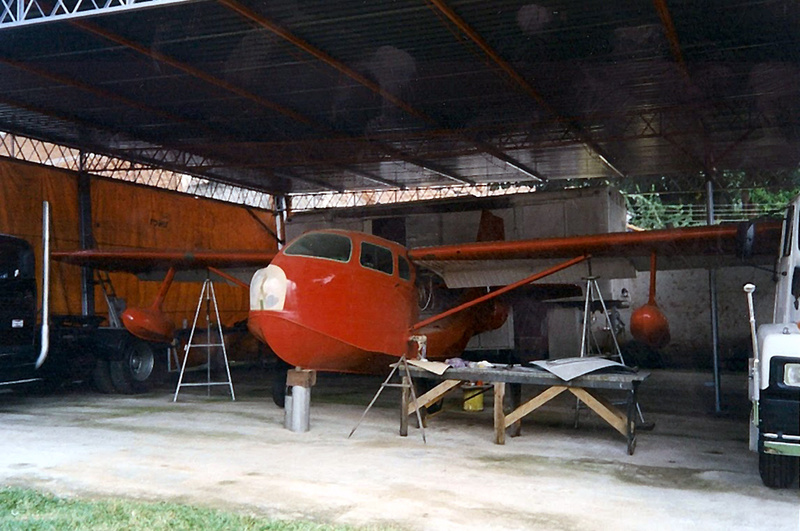 Two of Cukurs' Seabees (PP-DVV and PP-DKU) were sold to VARIG captain Silvio T. Comenho in 1998, and are currently under restoration at VARIG maintenance facilities in Rio De Janeiro. 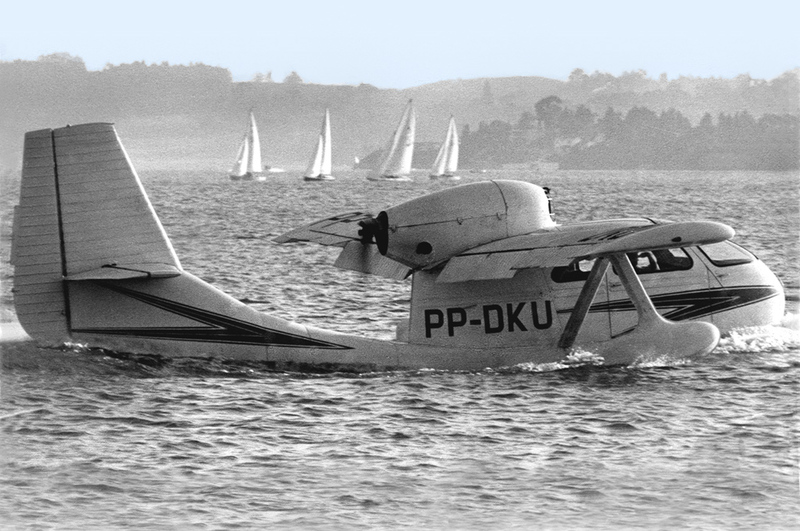 Mr. Cukurs originally planned to equip this Seabee with a more powerful engine (260 HP Lycoming) swopped from FAB´s Pilatus P-3 (he has 2 engines). 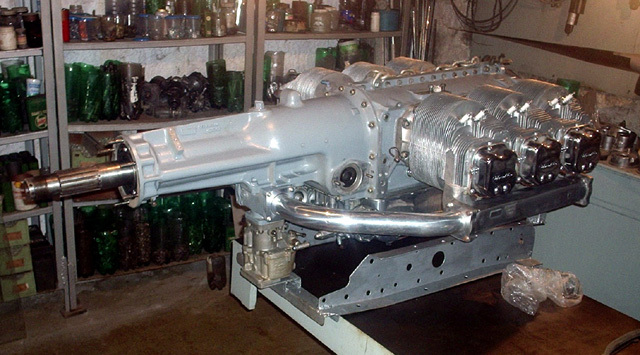 However, by July 2005 he had completed the restoration of an original Franklin engine built from parts from several engines. The restored engine looked like new! (Photo below). 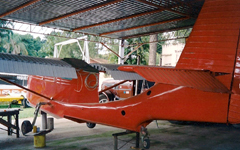 This Seabee also was being restored with some improvements, that Mr. Gunars Cukurs learned from by flying Seabees for more than 30 years. 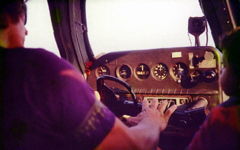 With more than 12,000 flying hours of Seabee time, Gunars is probably the most experienced Seabee pilot in the World !!! 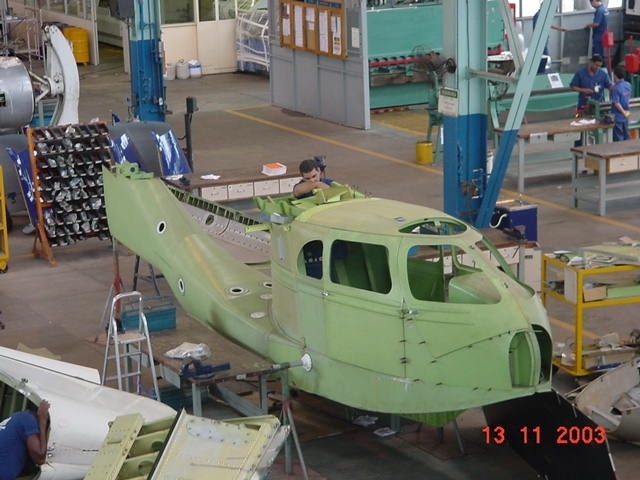 Photos sent by Mr. Comenho in November 2003, indicate that the restoration of PP-DKU (s/n 457) is progressing well. 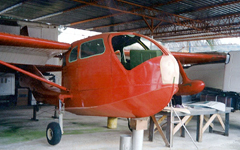 The Seabee is restored from every rivet and up, so it actually looks more like a 'remanufacture' than a restoration... The skilled people at VARIG, Rio De Janeiro, are doing a great job! Thank you Mr. Gunars Cukurs, Ms. Werena Cukurs, Mr. Richard Cukurs, Mr. Silvio T. Comenho, Mr. Hélio Higuchi, Mr. Gary Kuhn and Mr. Wesley Minuano for your kind help! 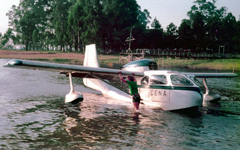 Please visit Gary's Latin American Aviation Historical Society (LAAHS) web site at; www.laahs.com. 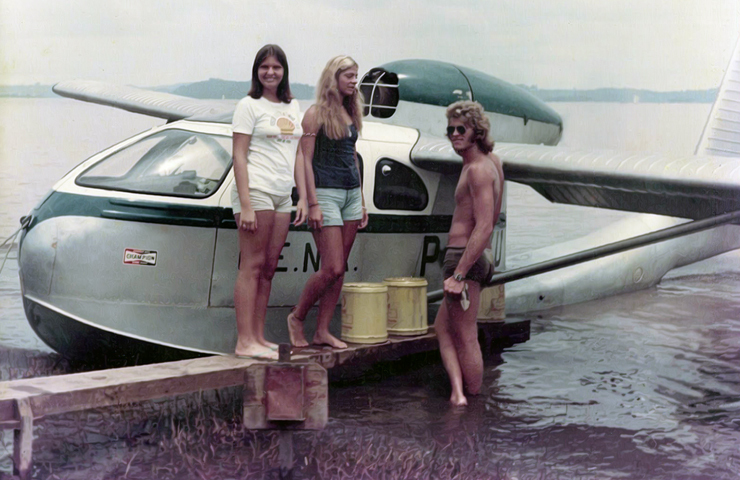 If any of you - visitors - can help me with any Seabee information and photos, please e-mail me (Steinar Saevdal)! 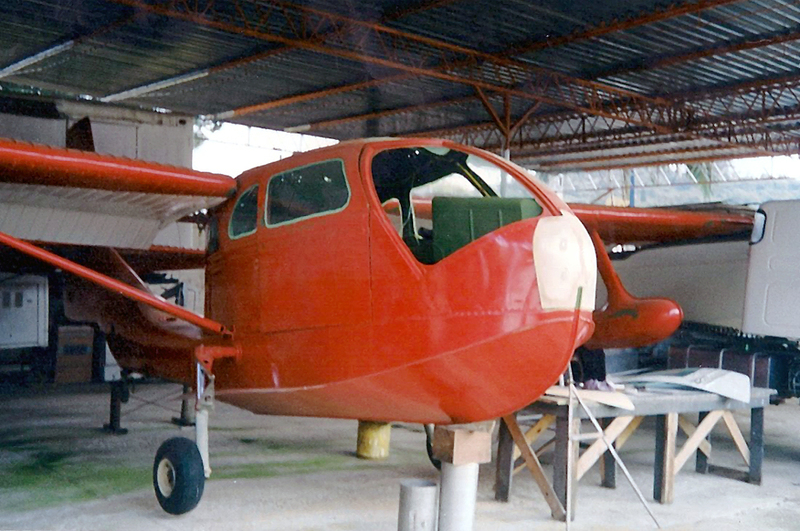 S PT-KUN 53 Ex N87501. Imported. Stored for future restoration by Mr. Silvio T. Comenho and Mrs. Kalina Comenho, Rio de Janeiro, Brazil. S PP-??? 334 Ex N6146K. Imported. Stored for future restoration by Mr. Silvio T. Comenho and Mrs. Kalina Comenho, Rio de Janeiro, Brazil. 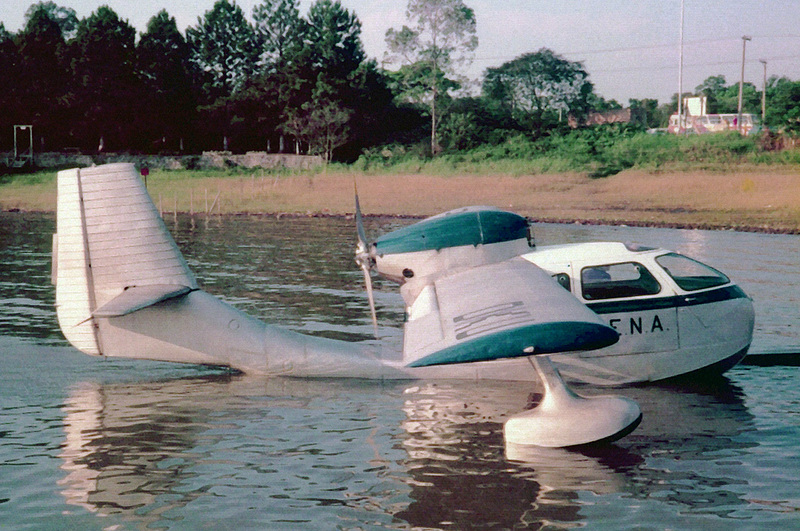 U CX-AID 410 Crashed when engine quit on take off from São Paulo, Brazil. Wreck used for spares by Mr. Gunars Cukurs? U PP-??? 984 Ex LV-ROW, LV-YCG. 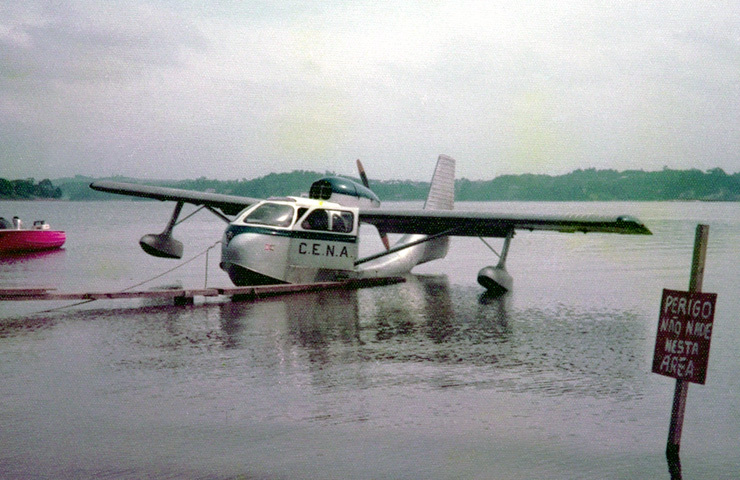 Destroyed in Boa Vista (Amazon jungle) circa 1974. Used for spares by Mr. Gunars Cukurs? 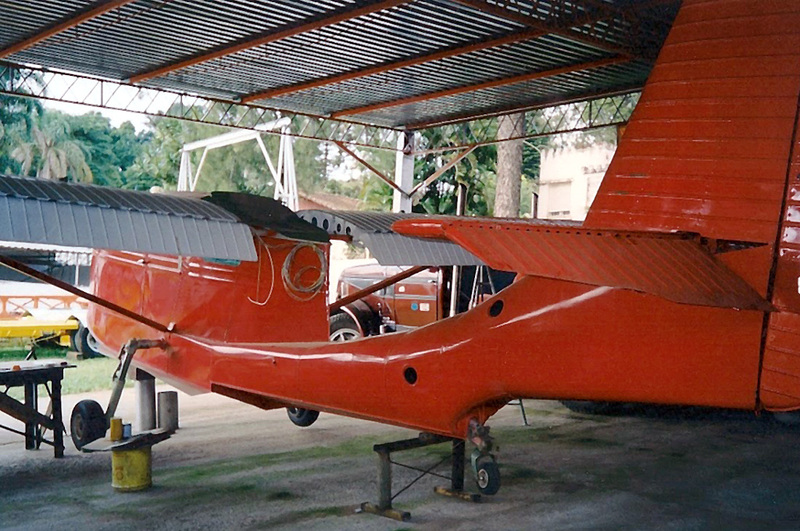 R PP-DVV 89 1947 - Under restoration by Mr. Silvio T. Comenho, Rio de Janeiro, Brazil. R PP-DKU 457 1947 - Ex N6250K. 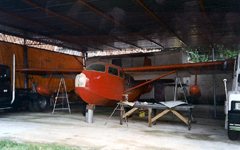 Under restoration by Mr. Silvio T. Comenho, Rio de Janeiro, Brazil. 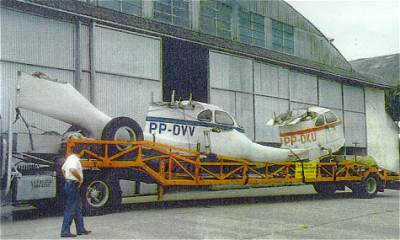 R PP-DLV 1044 1947 - Under restoration by Mr. Gunars Cukurs. Unknown (U)/ Restoration (R) / Stored (S) / Exported (E).